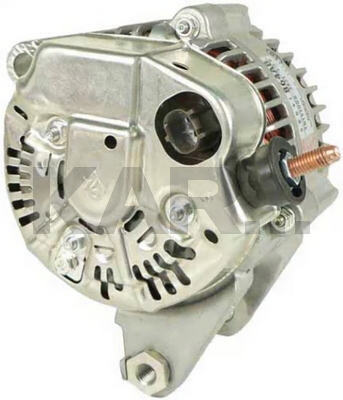 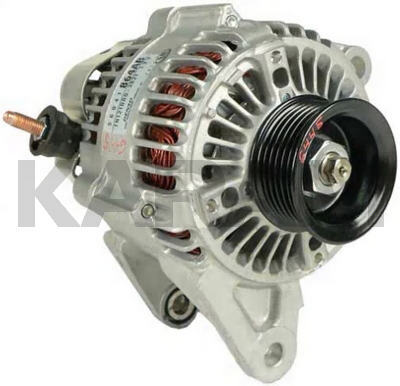 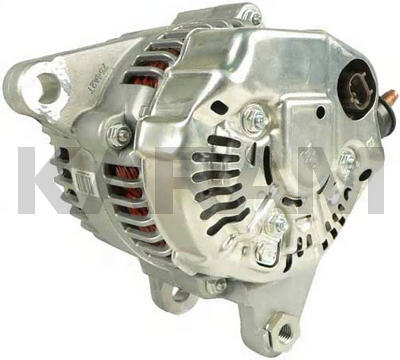 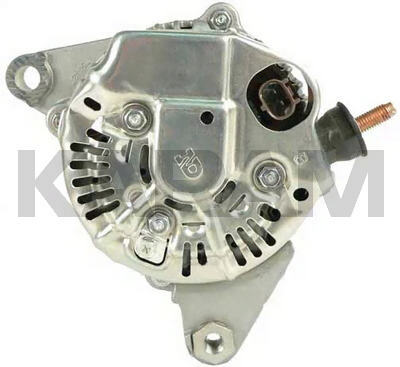 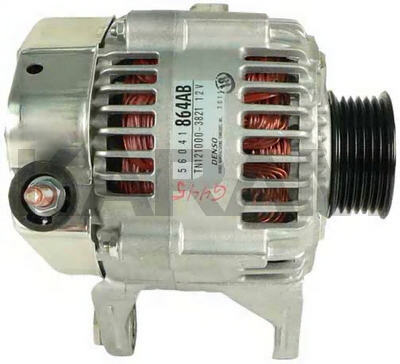 This is a NDenso Alternator for the 2001-On Jeep Wrangler With the 4.0L Engine. 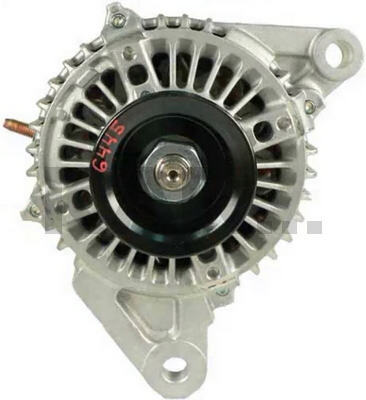 This Unit Has a Double Bottom Mount and an Offset Top Ear at 10:00 (From the Rear). 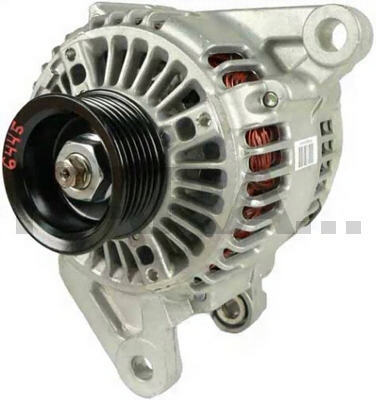 This Unit Uses the Same Small F1-F2 Plug as Most of the Rest of the Units in Similar Cars.